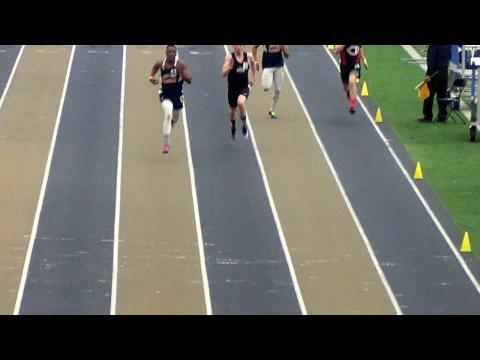 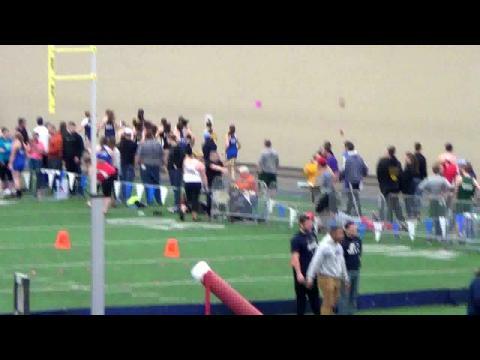 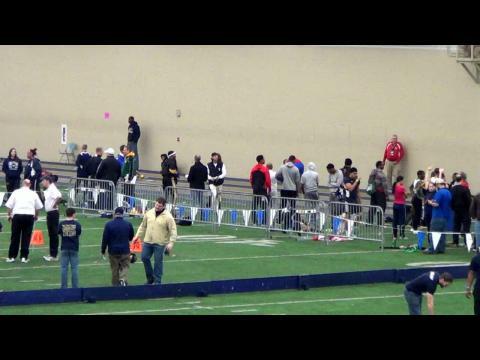 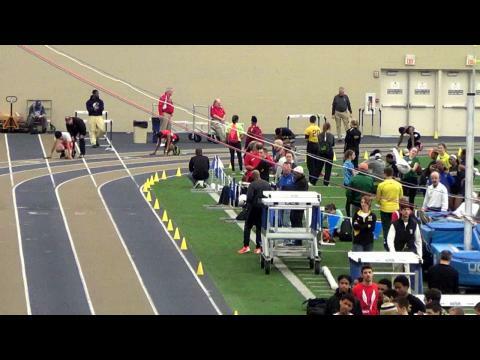 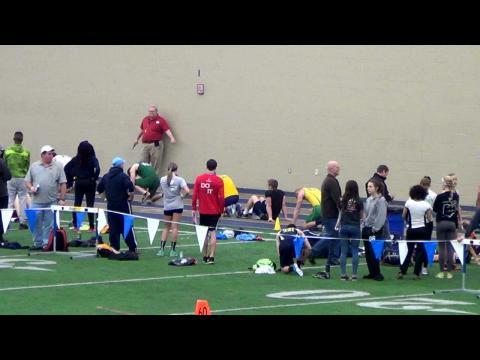 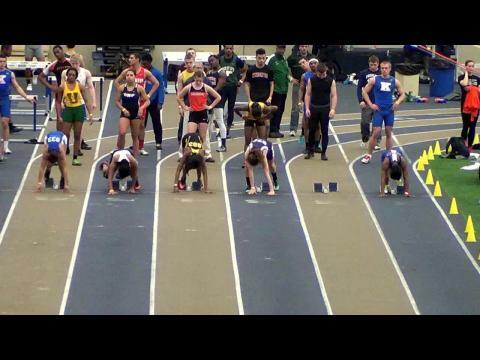 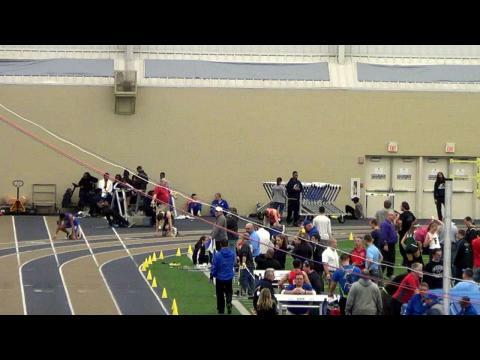 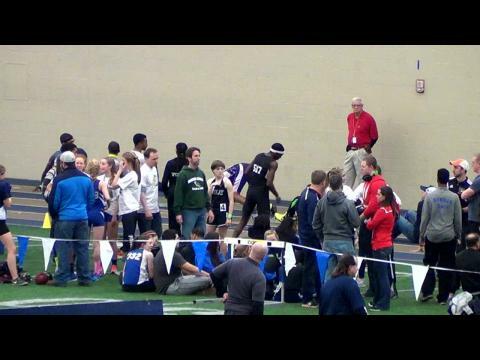 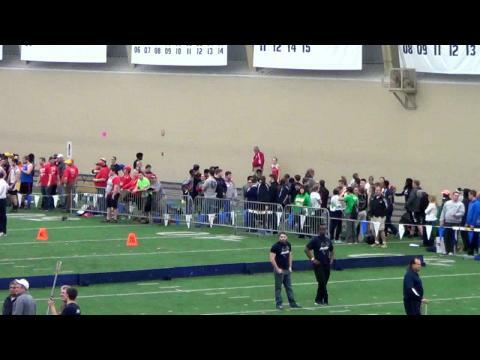 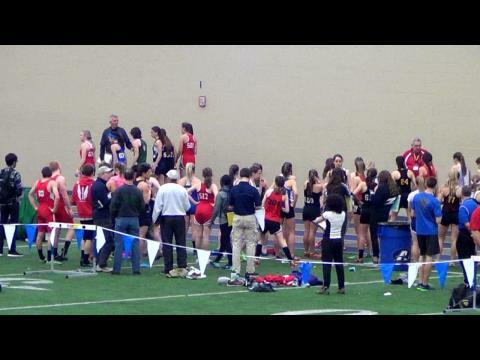 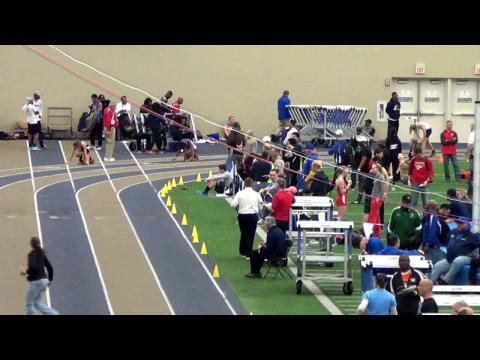 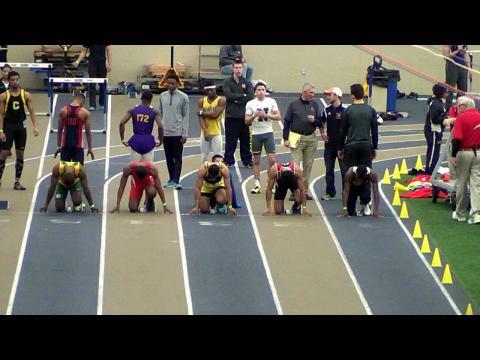 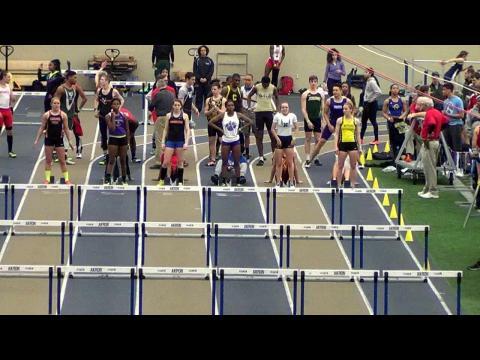 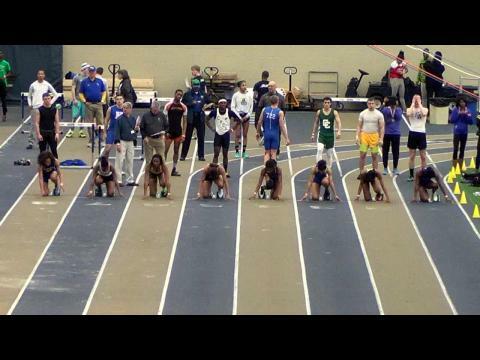 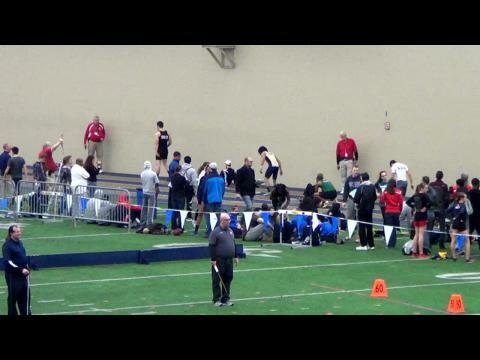 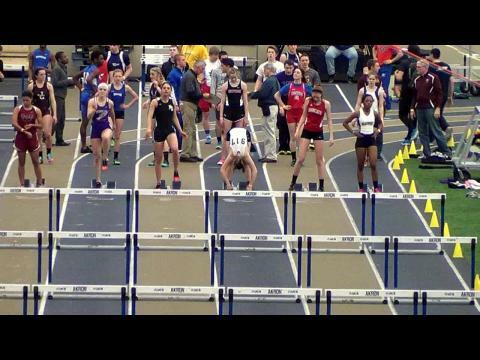 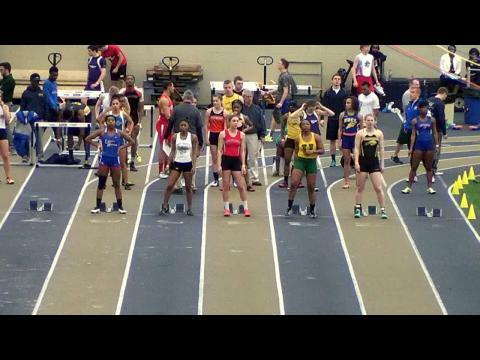 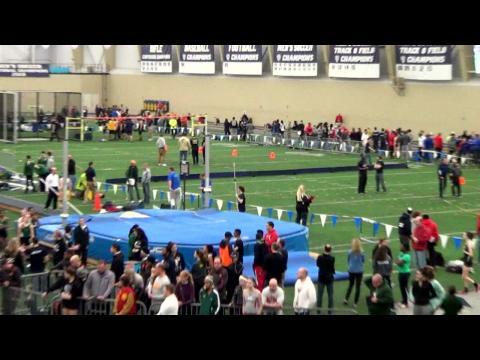 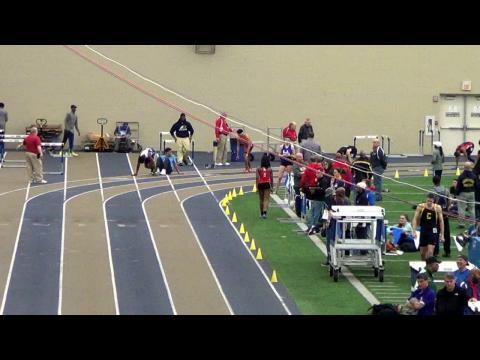 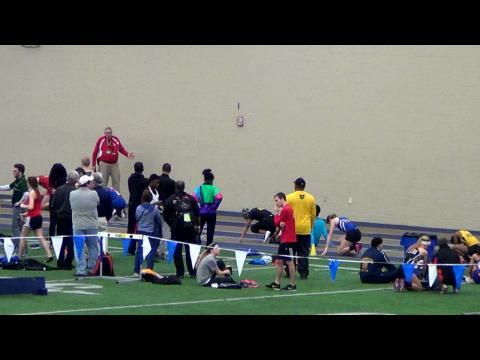 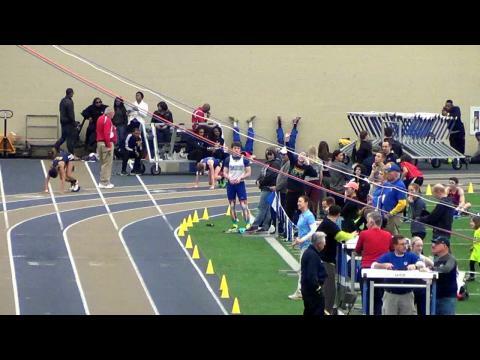 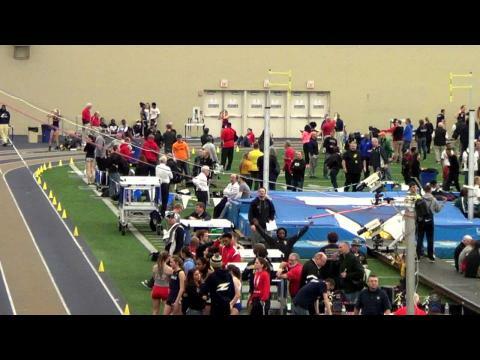 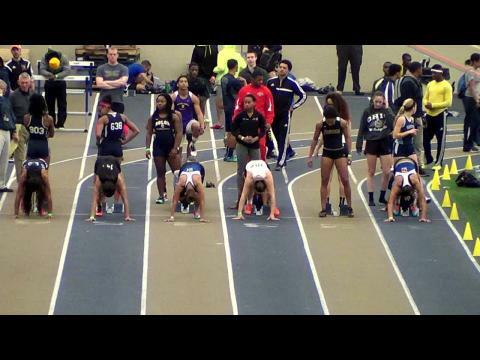 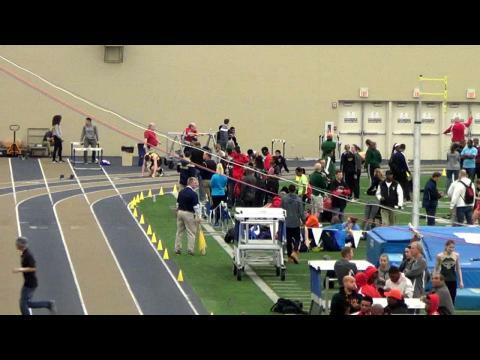 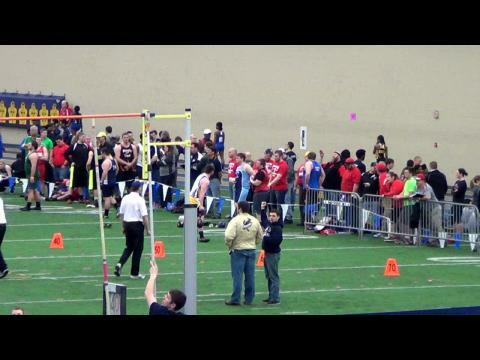 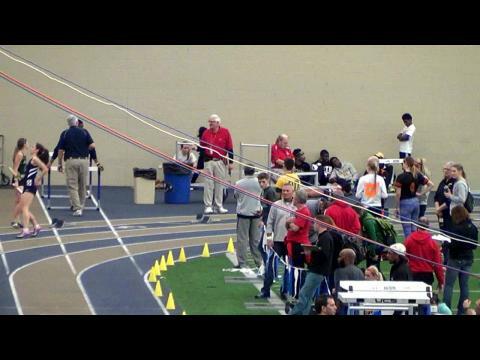 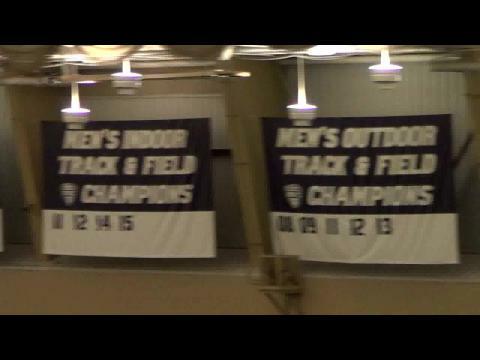 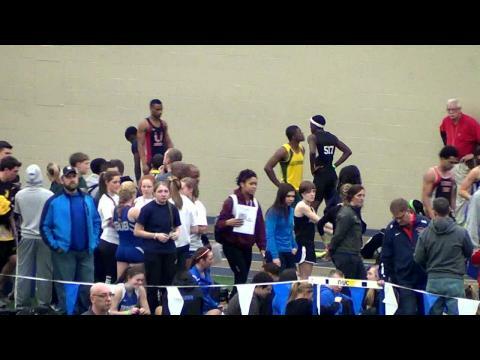 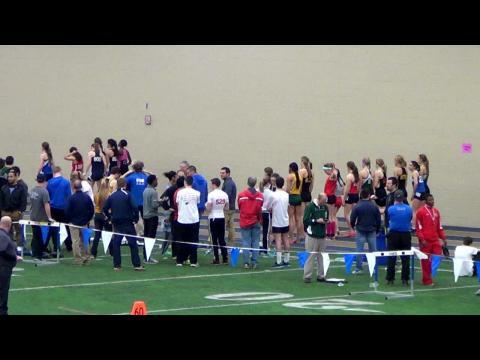 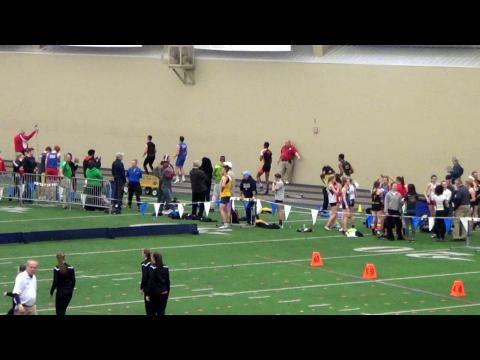 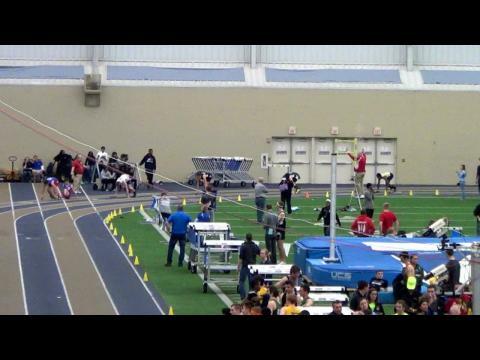 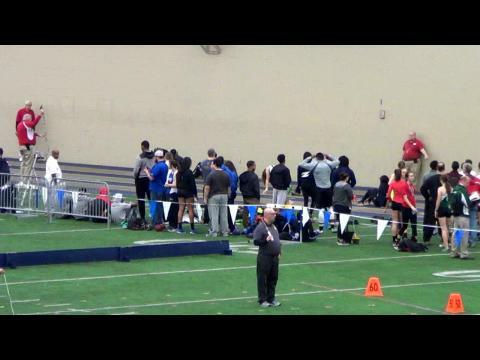 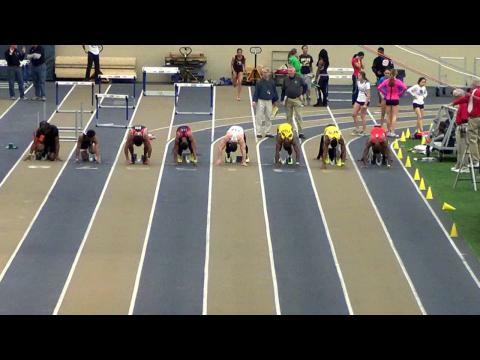 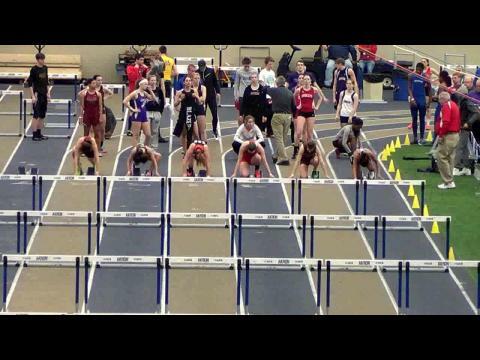 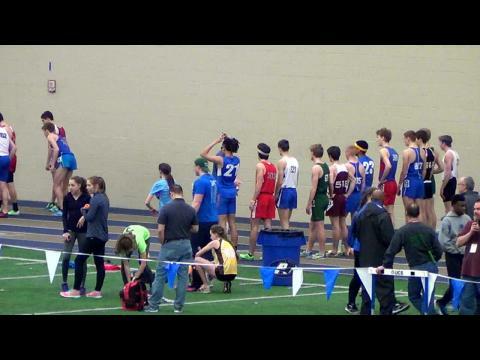 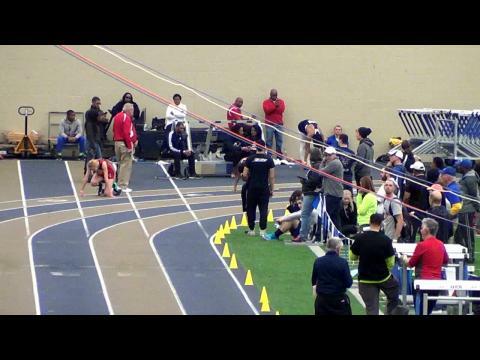 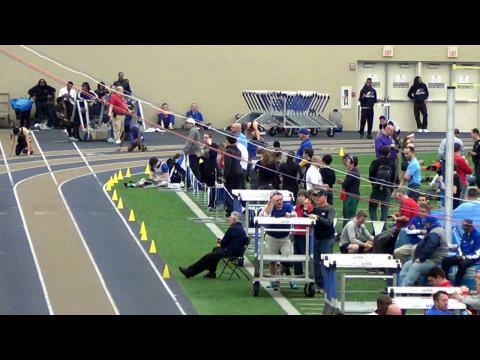 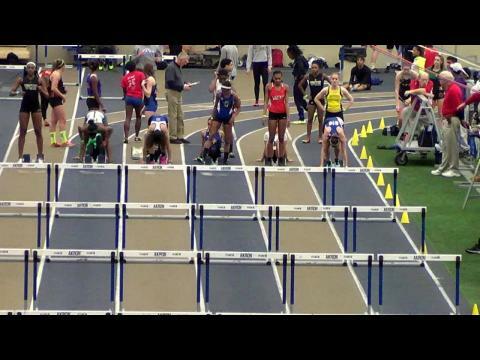 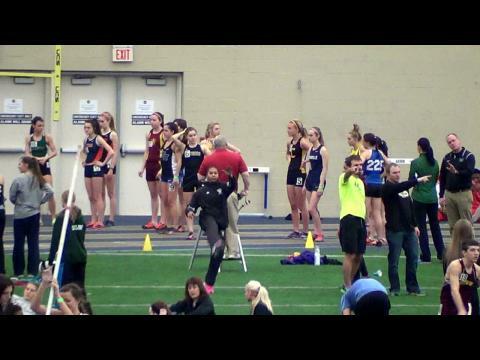 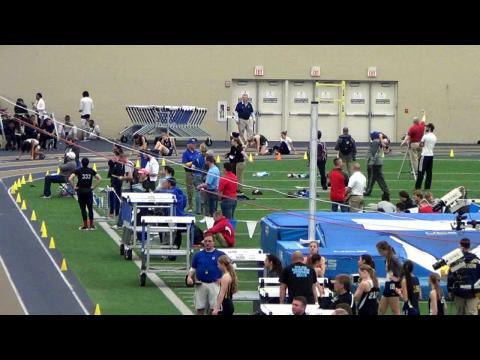 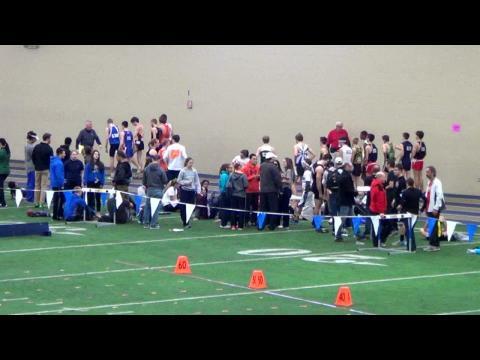 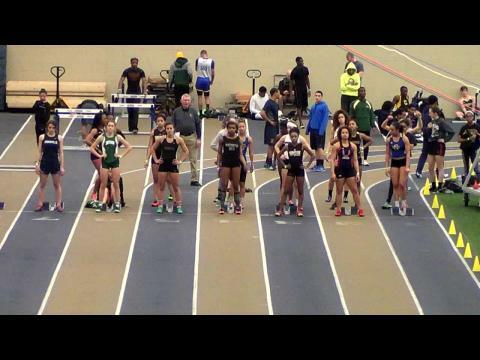 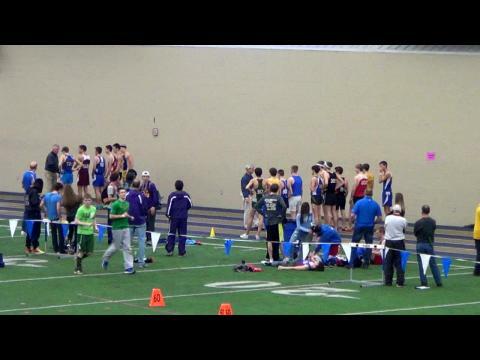 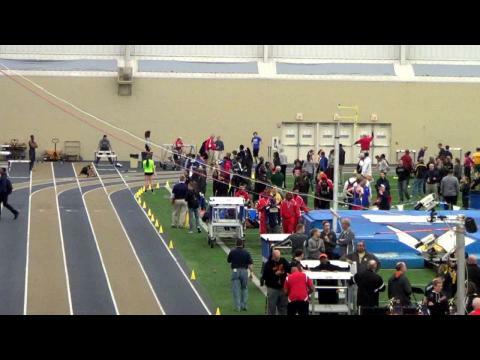 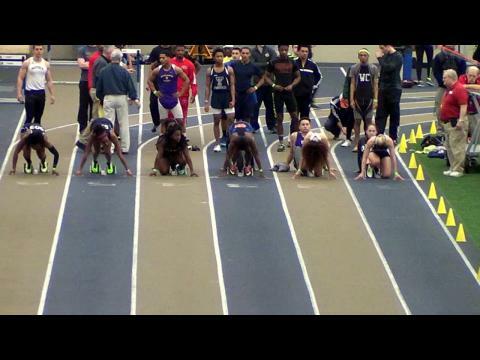 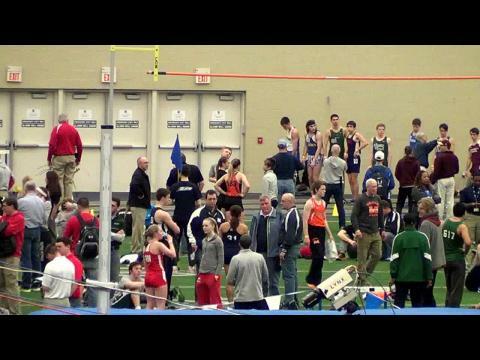 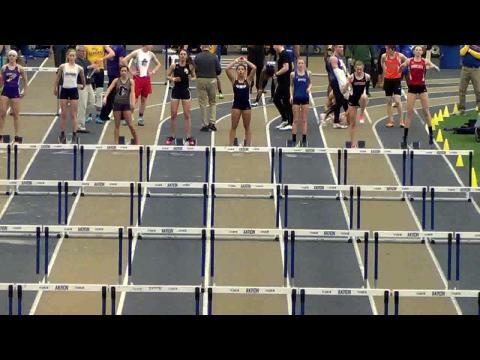 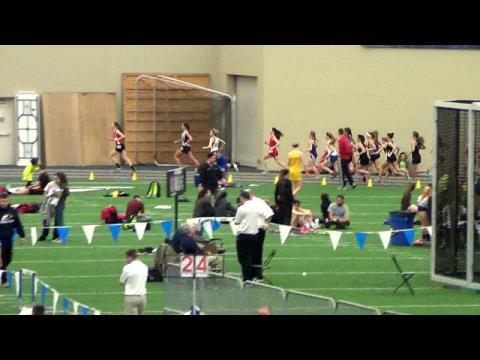 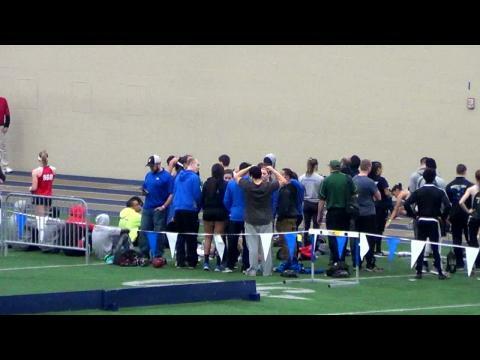 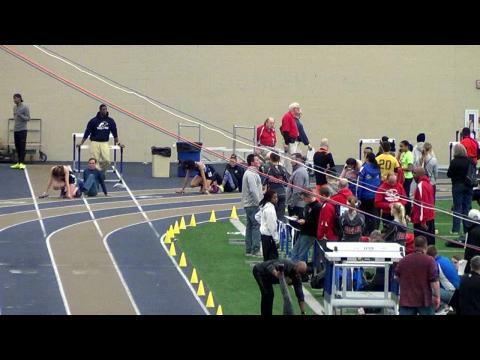 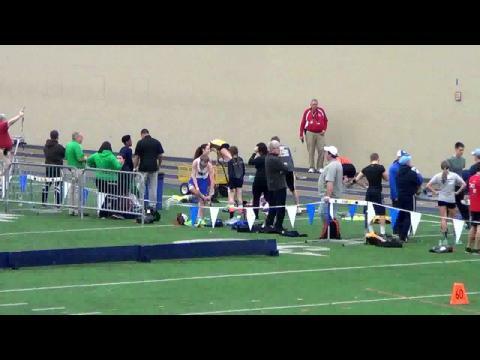 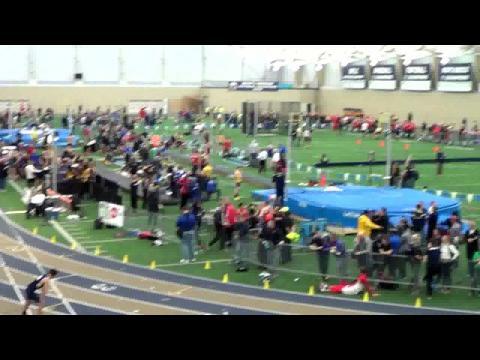 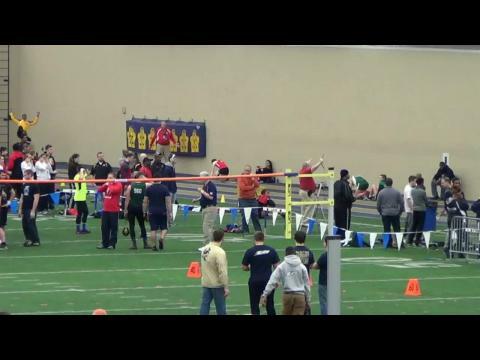 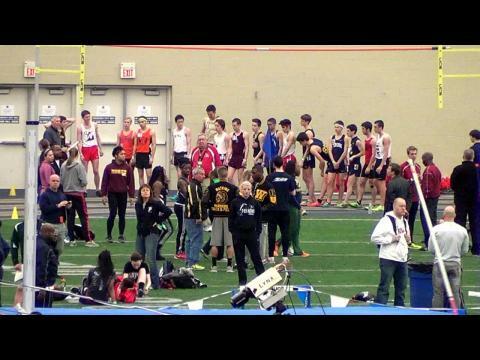 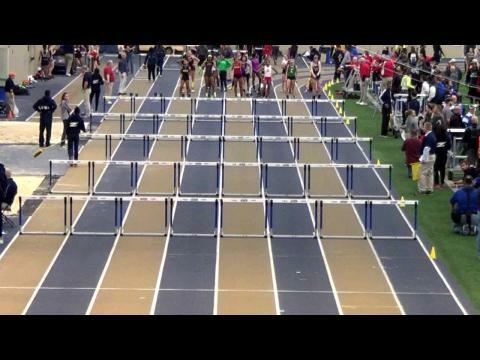 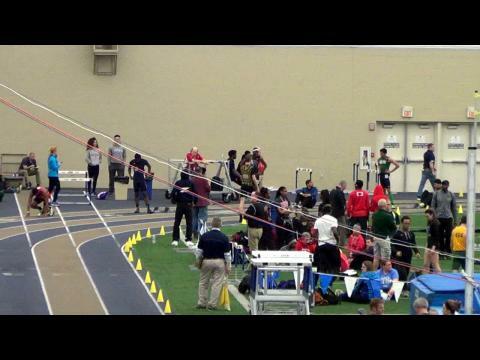 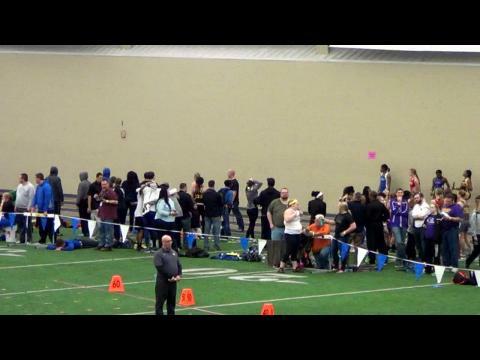 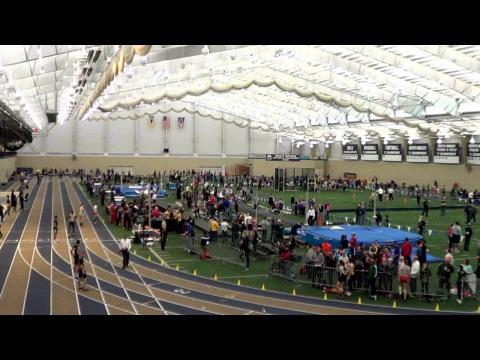 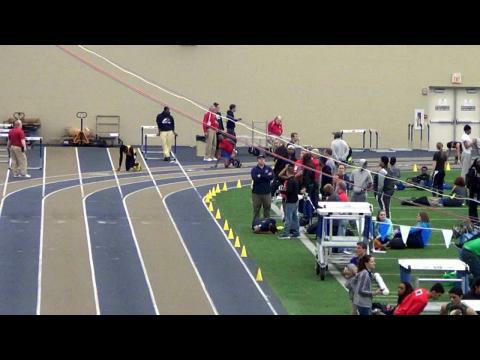 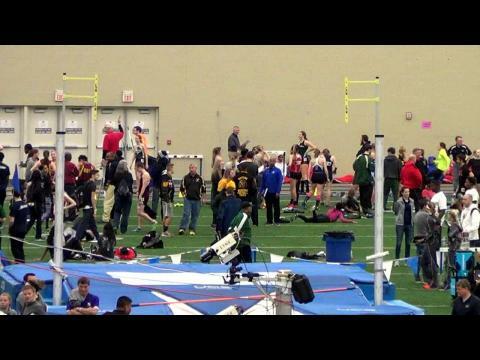 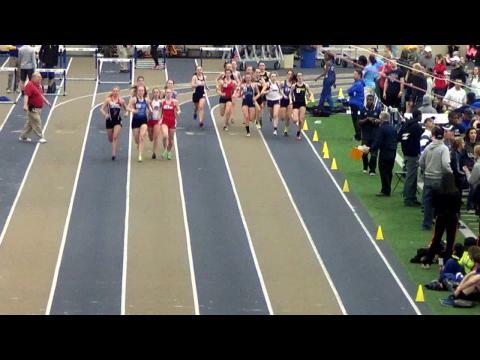 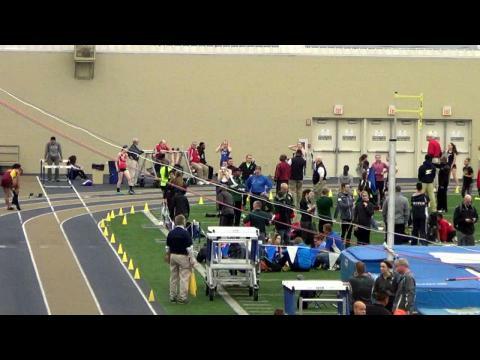 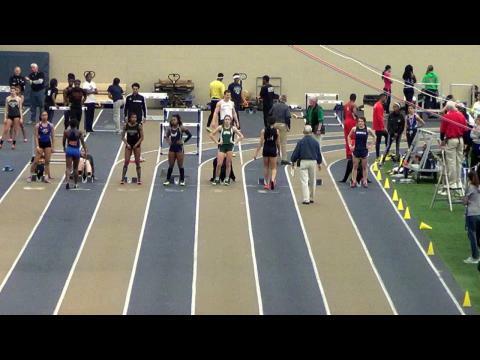 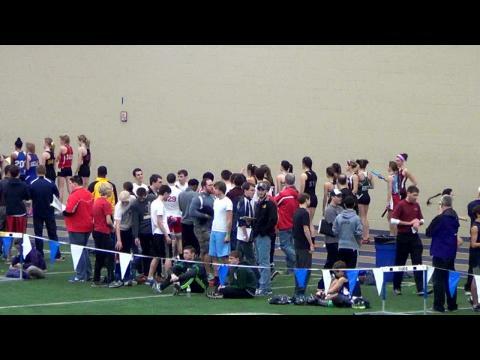 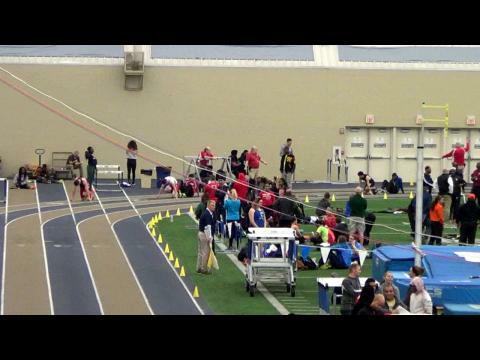 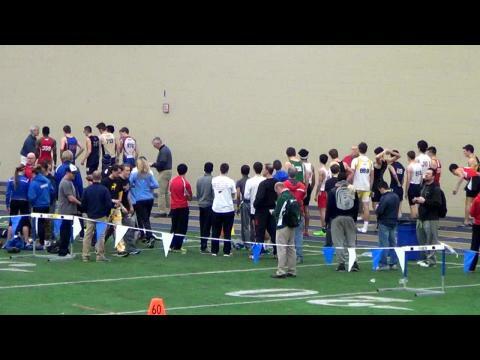 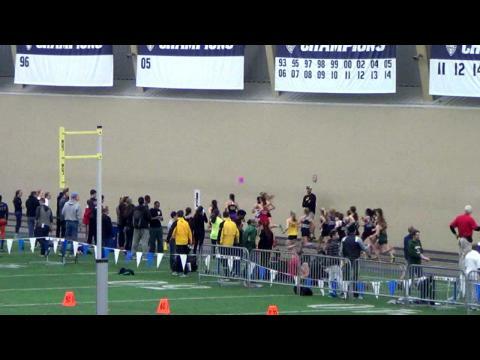 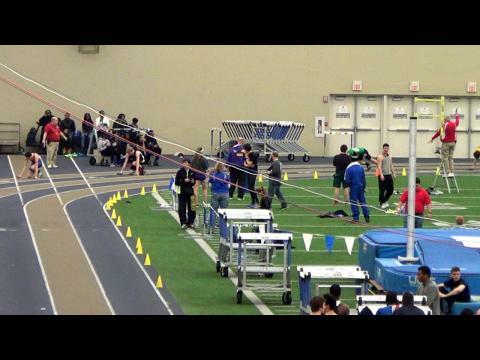 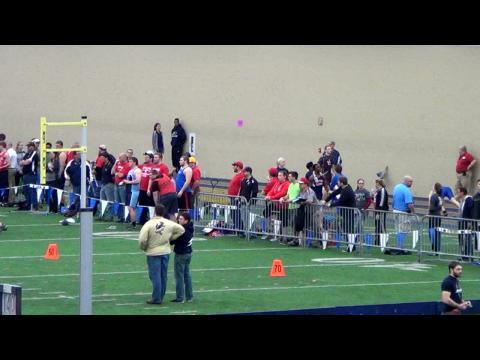 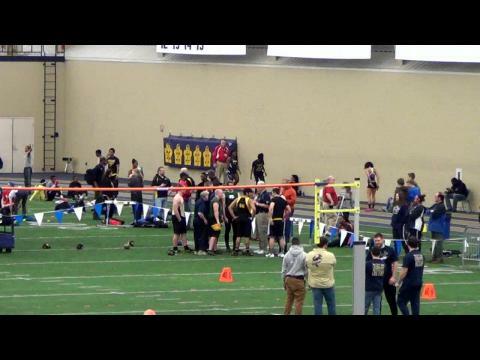 For the second year in a row, MileSplit will be providing a LIVE Stream of the 2015 OATCCC Indoor State Championships from the University of Akron in Akron, Ohio on Saturday, March 7th. 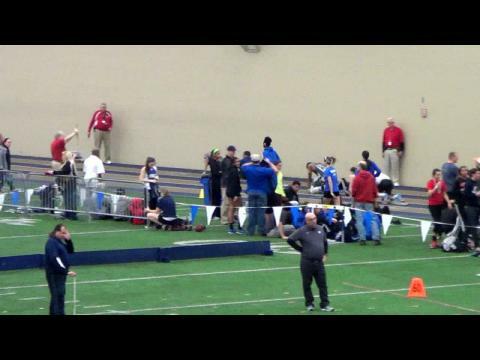 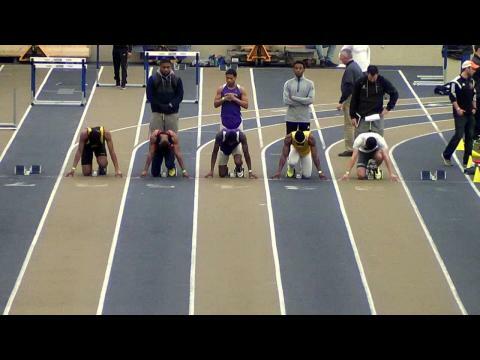 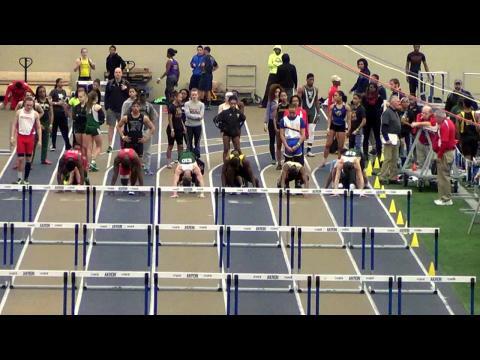 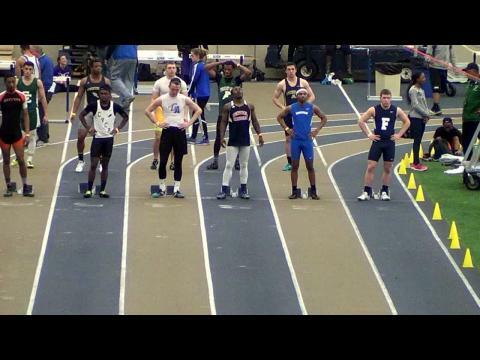 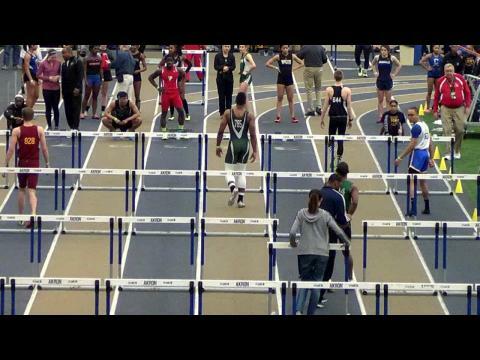 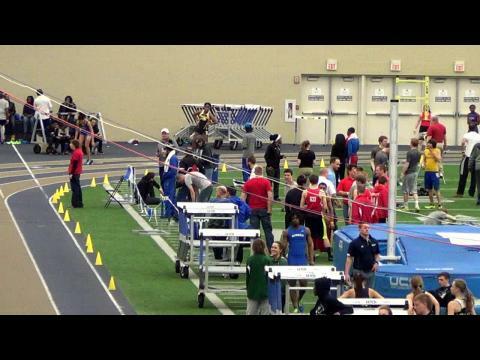 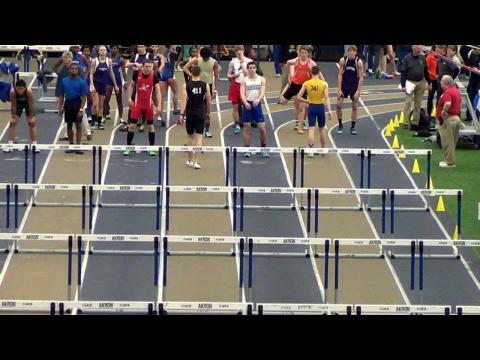 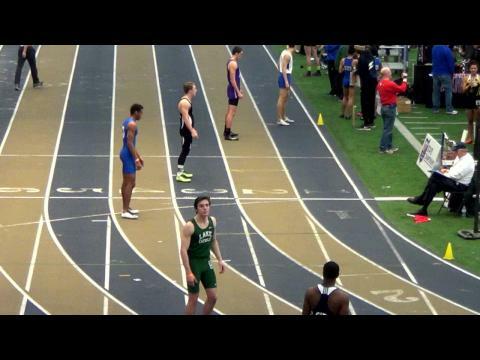 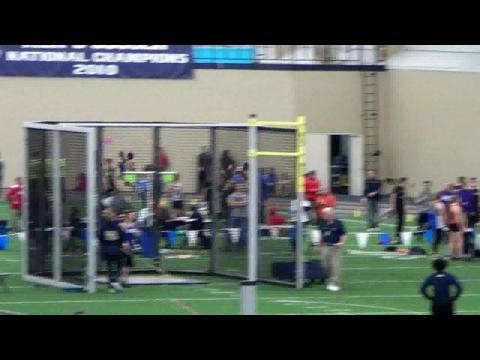 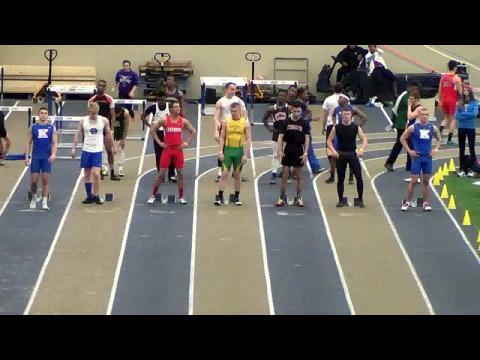 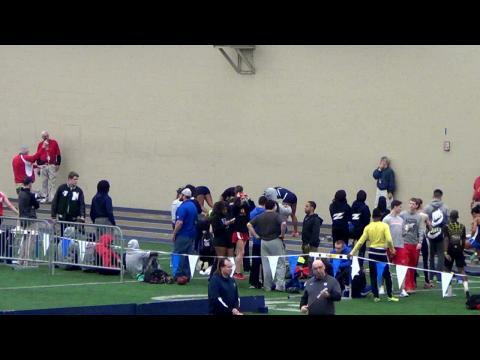 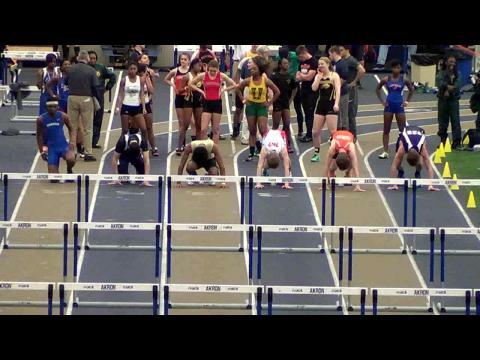 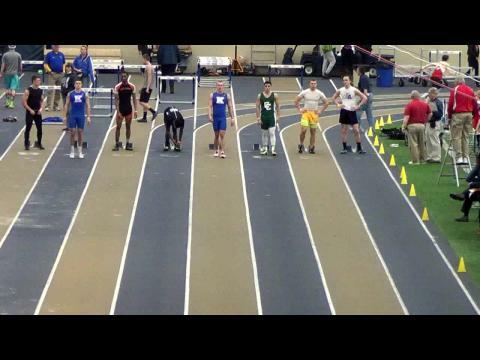 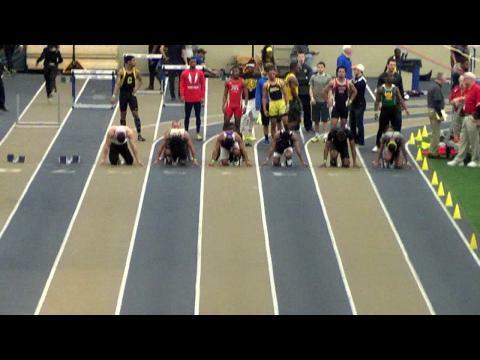 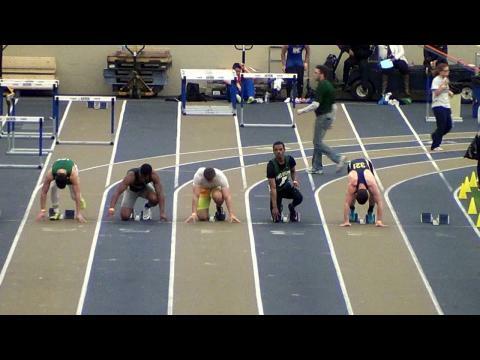 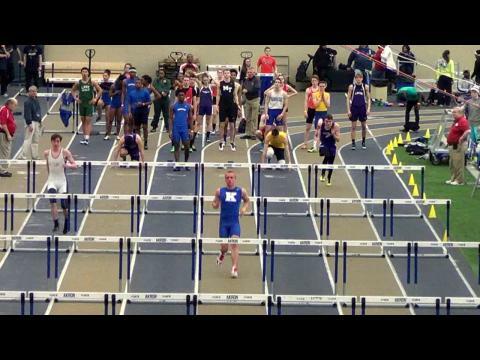 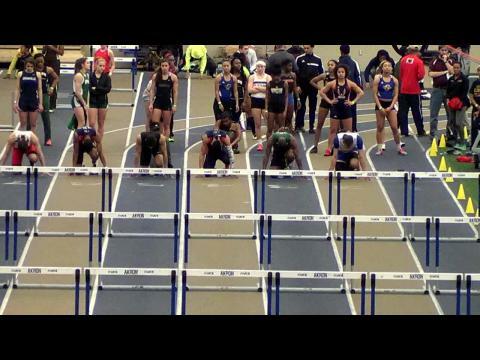 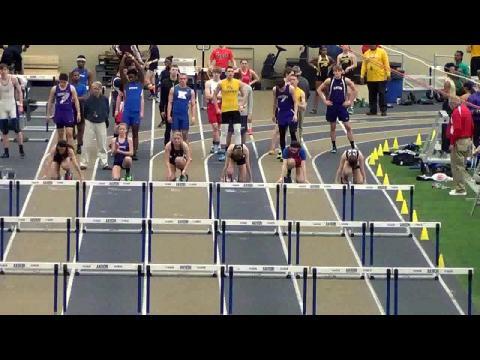 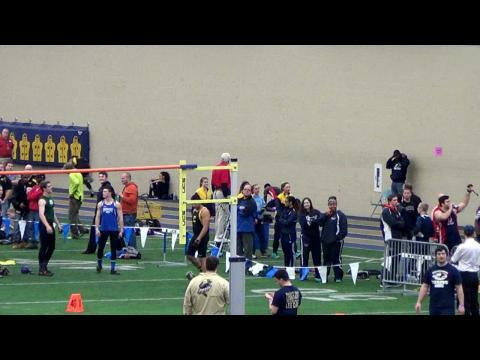 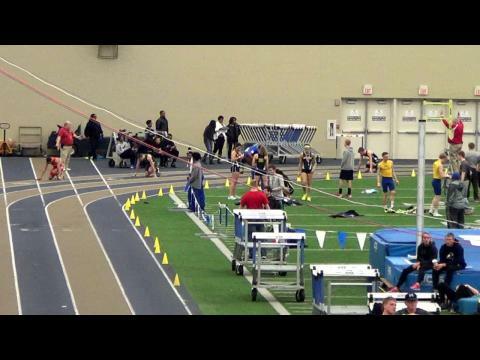 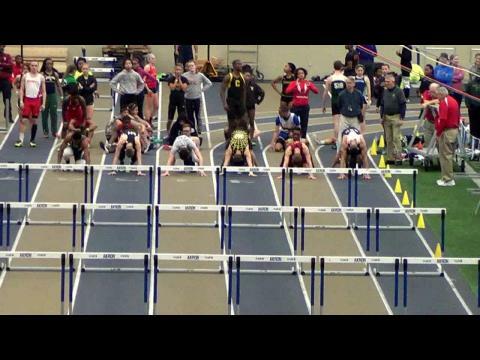 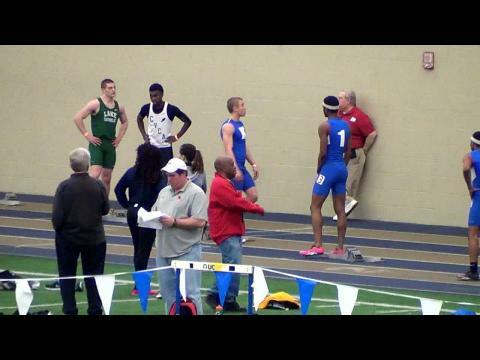 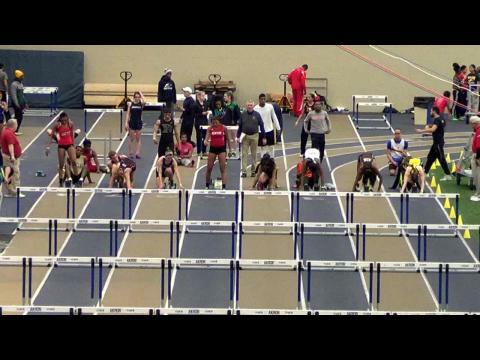 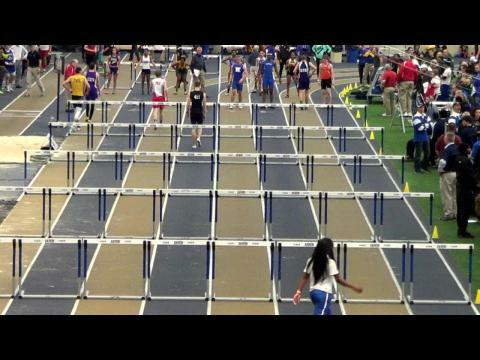 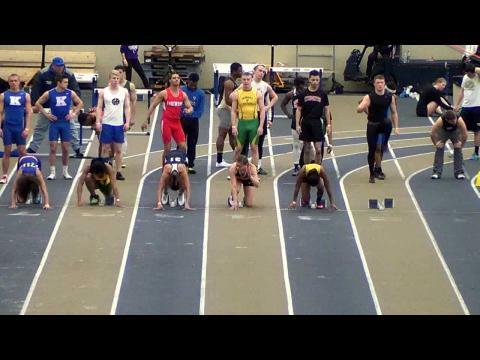 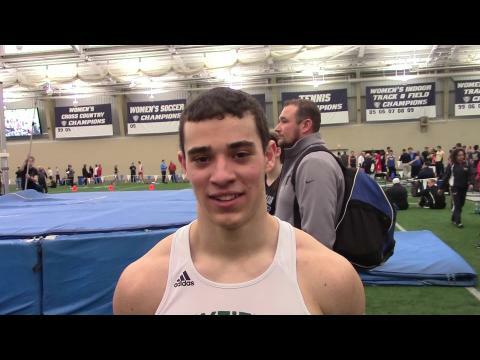 Watch Chad Zallow improve upon his current national leading time in the 60 meter hurdles with a US #3 all-time clocking of 7.62 at the Ohio Indoor State Championships! 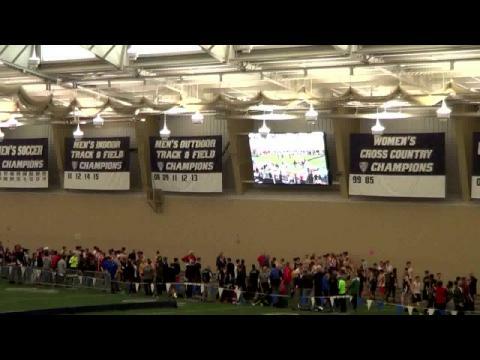 We are uploading videos throughout late Saturday night of every race from D1 & D2/D3 races at the 2015 OATCCC Indoor State Championships! 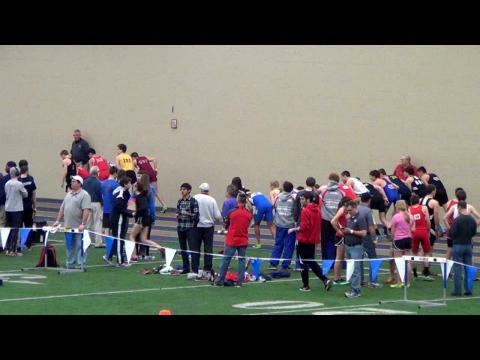 Keep refreshing as races keep getting added! 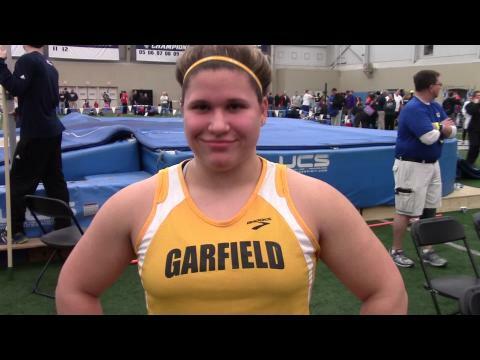 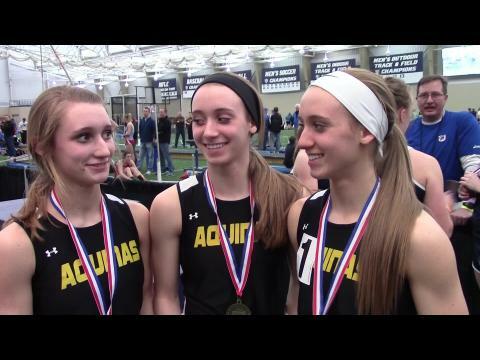 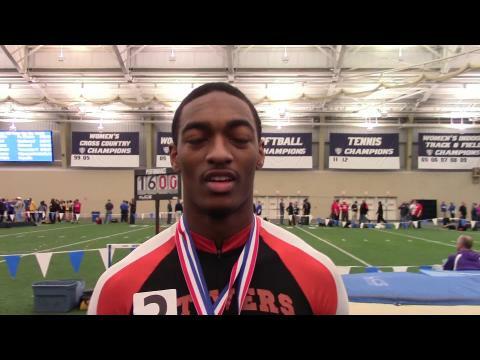 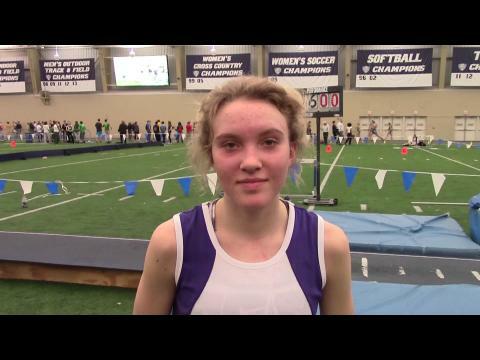 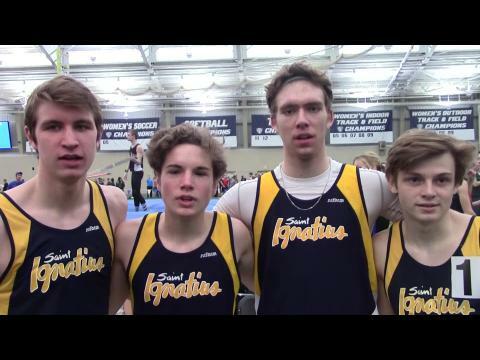 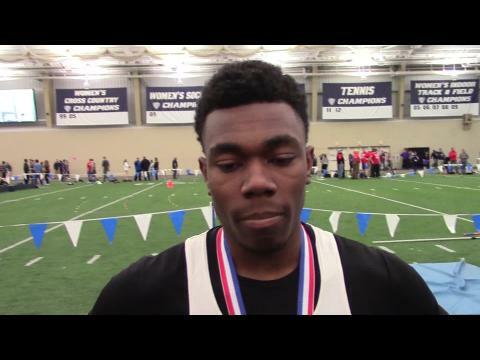 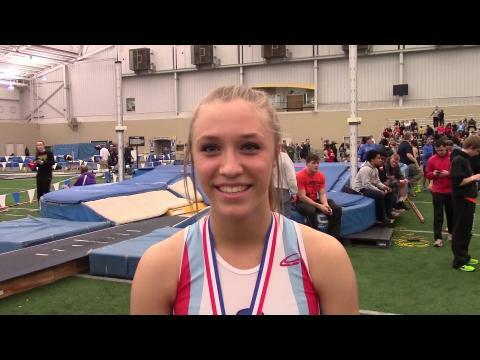 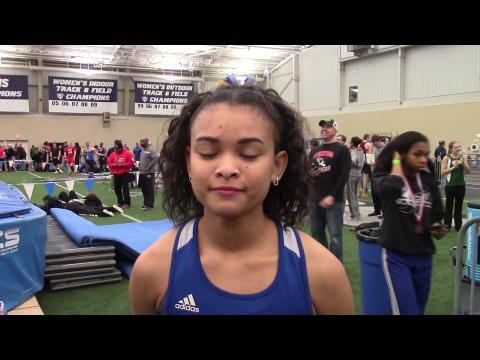 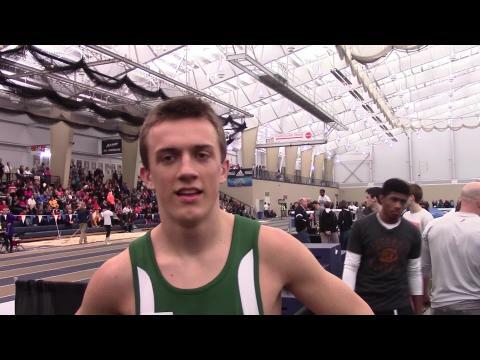 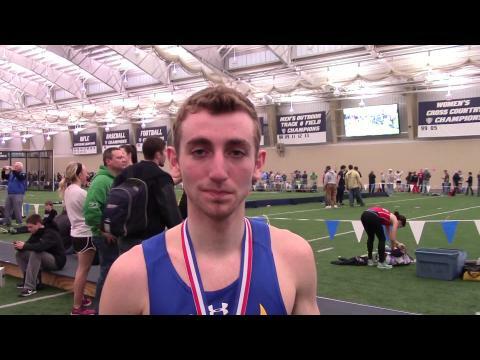 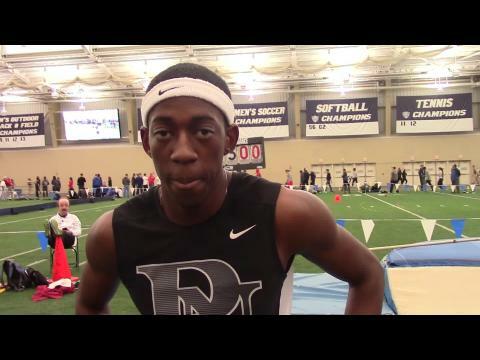 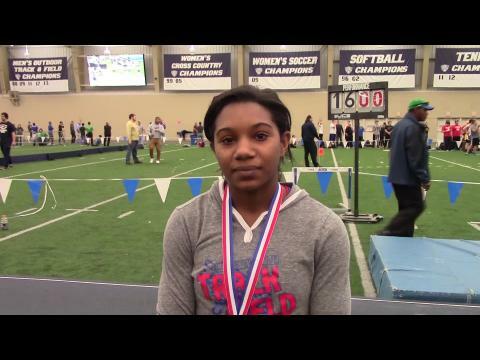 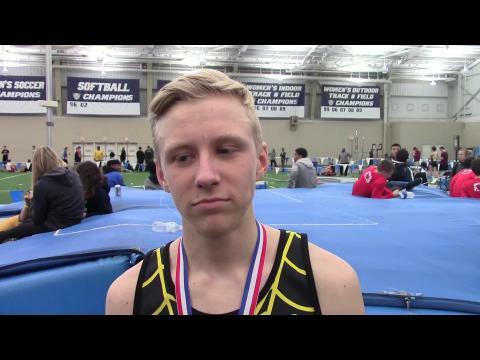 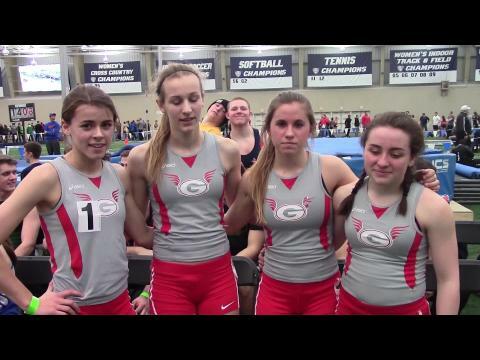 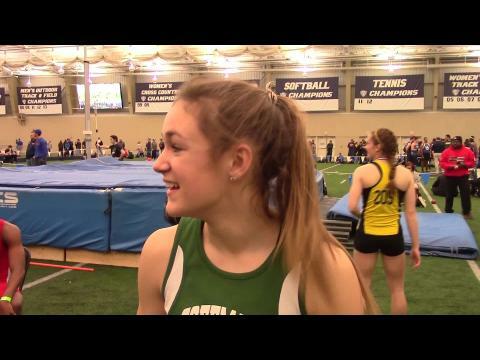 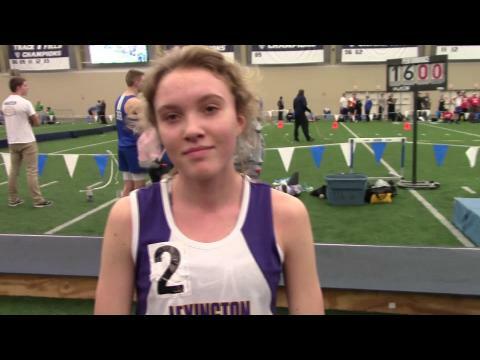 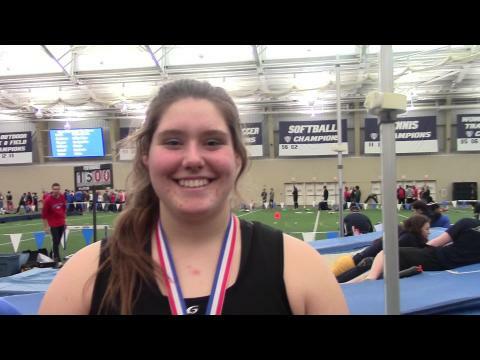 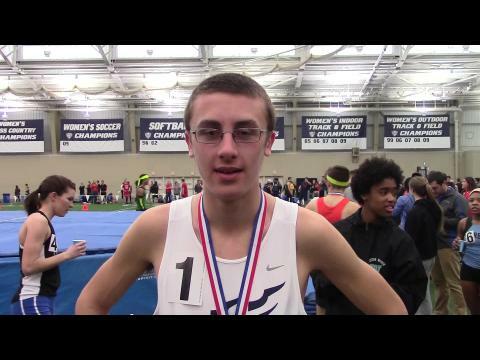 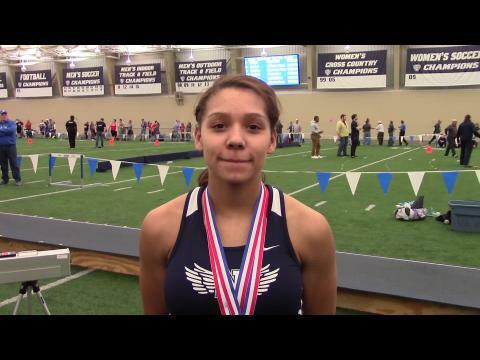 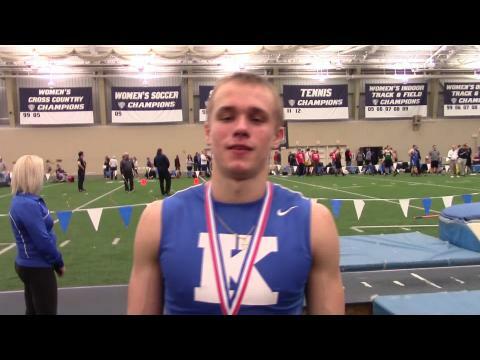 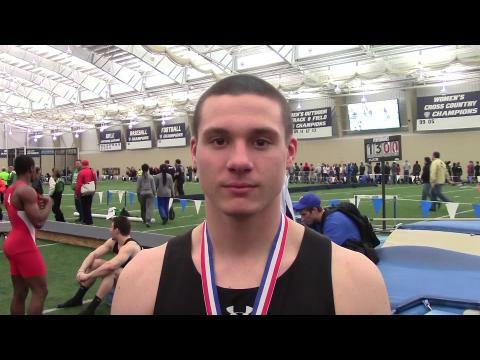 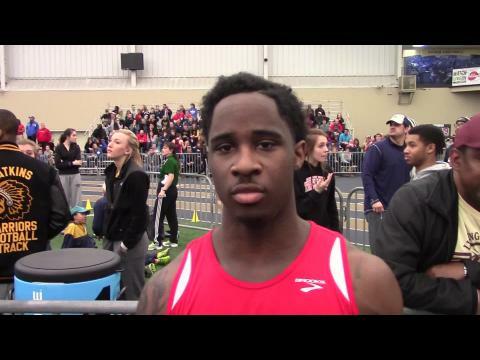 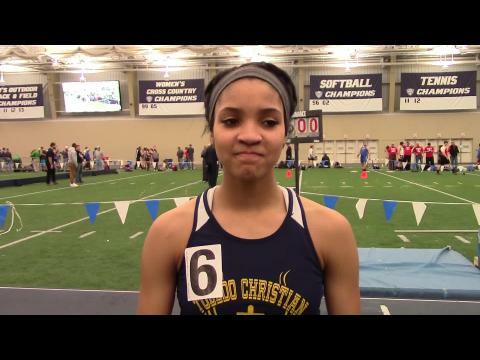 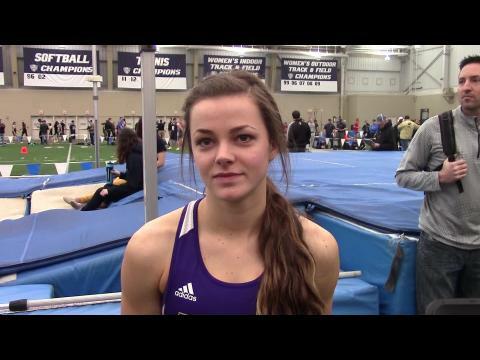 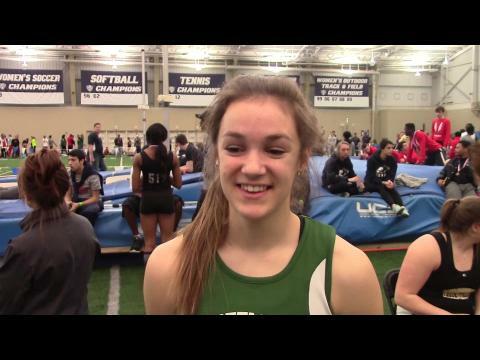 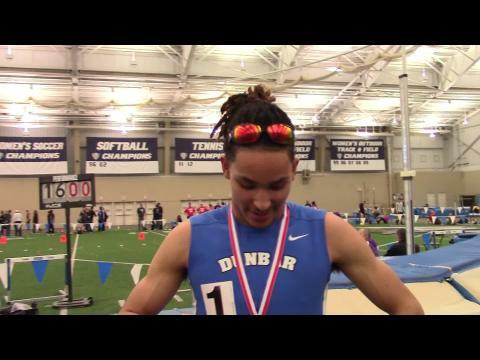 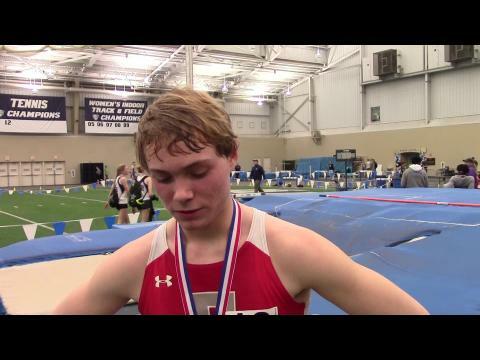 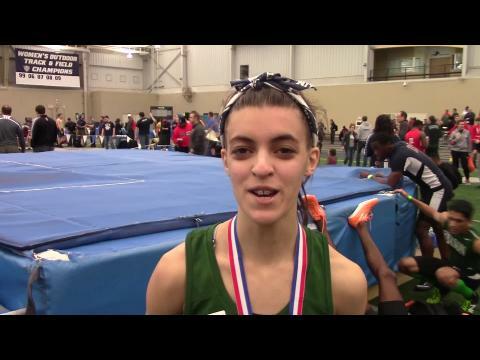 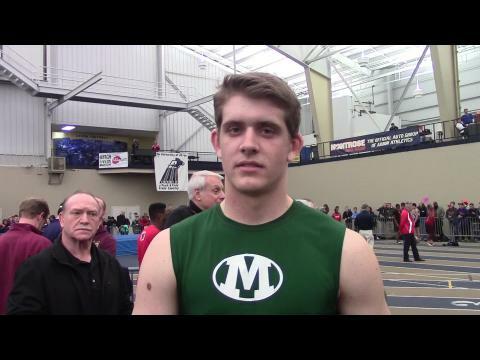 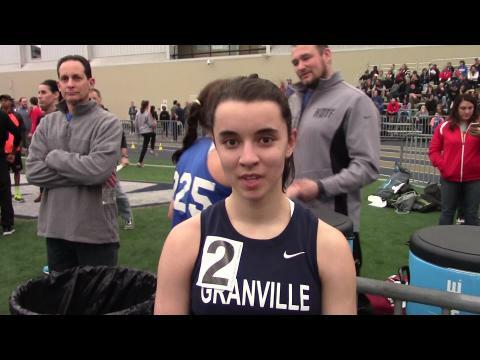 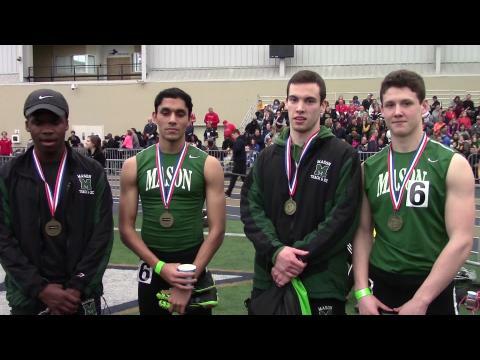 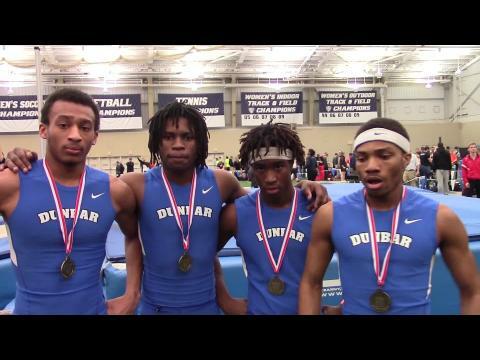 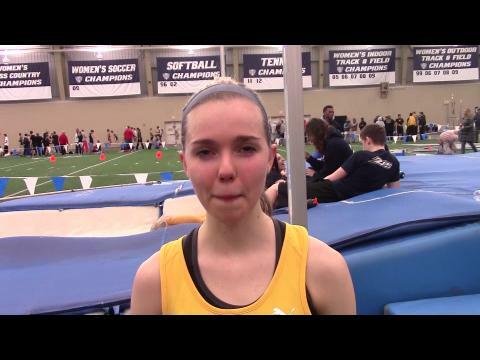 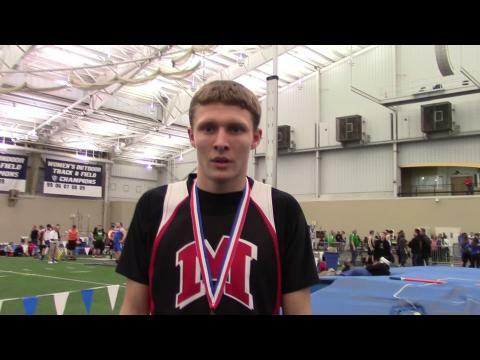 Check out the many video interviews with Saturday's state champions in Akron.